This year’s Furniture & Light Fair in Stockholm has been truly inspiring. The halls of Stockholmsmässan were filled with creative designers launching new products, furniture companies showcasing their most creative projects and beautiful people with amazing visions. 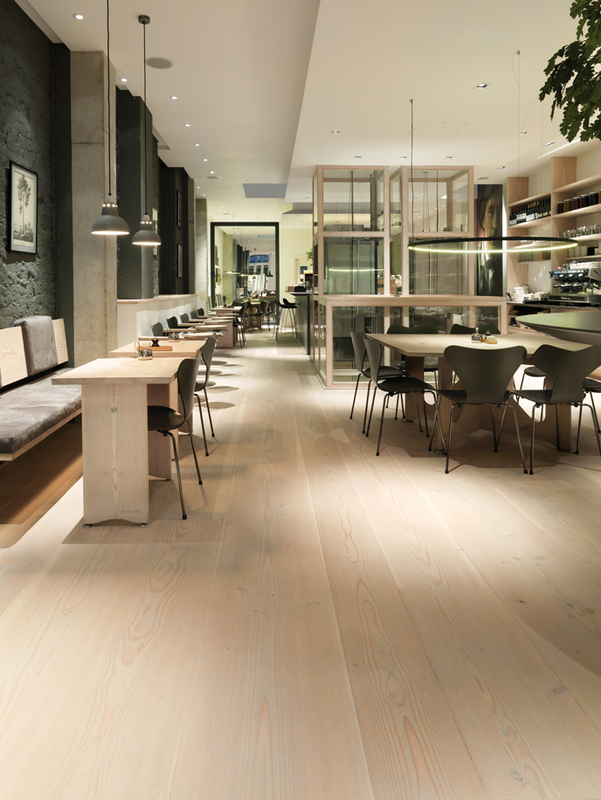 Among those who have managed to catch our eye with their unique style, was Dinesen, a Danish company who showcases their passion for wood and their respect for nature. 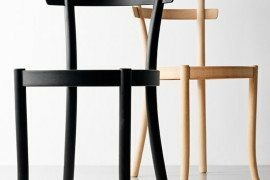 A family business currently run by the fourth generation, Dinesen has been a synonym with high-quality wood and good craftsmanship since 1898. 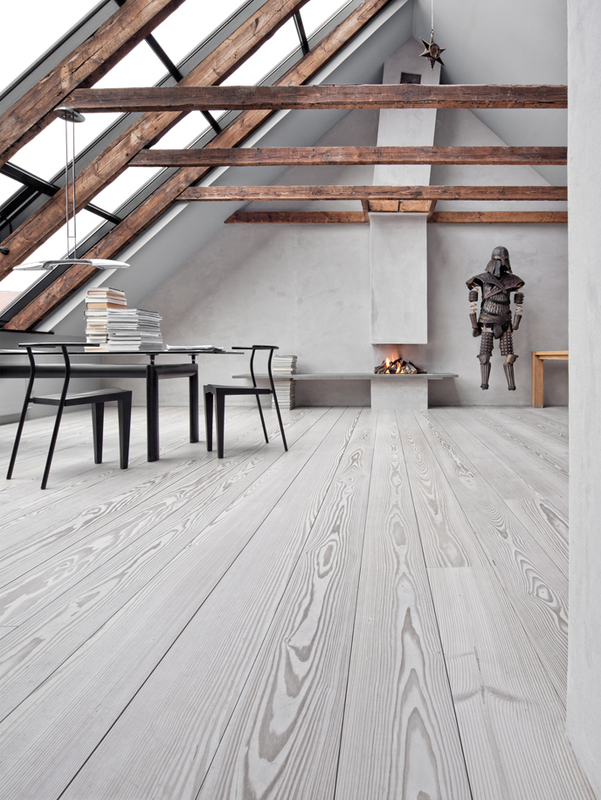 The core values have been passed from father to son and today Dinesen’s unique floorboards preserve nature’s riches while telling the beautiful story of the tree, at the same time. 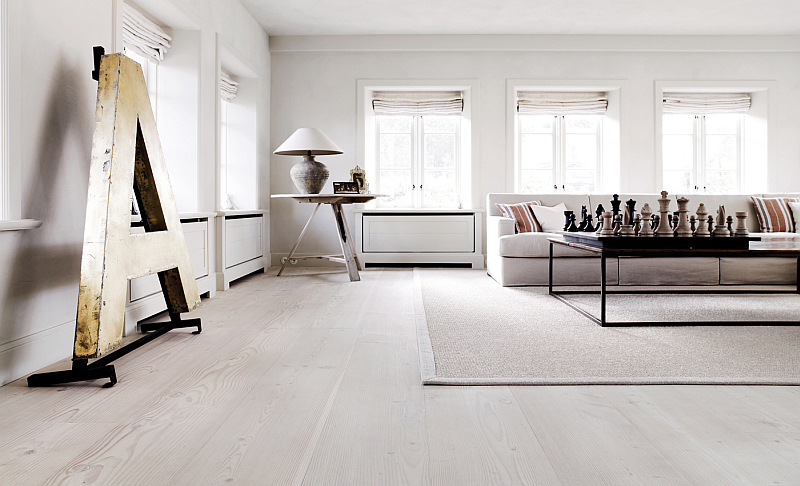 Therefore, saying that Dinesen is probably creating the world’s most beautiful wood floors is not an exaggeration. 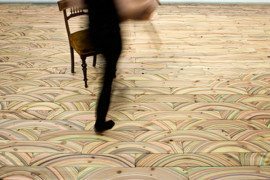 I got to see their wooden planks and I got to feel them; wood is a living material and these Dinesen floors certainly seem like they are alive. 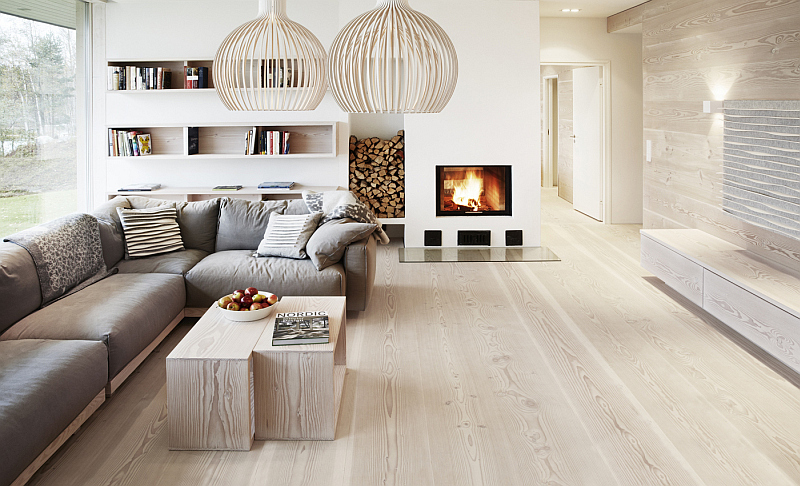 Decoist talked with Thomas Dinesen, the man who’s running the company (together with wife Heidi), to know more about their wooden floors and their vision. I can tell you that … it’s inspiring. 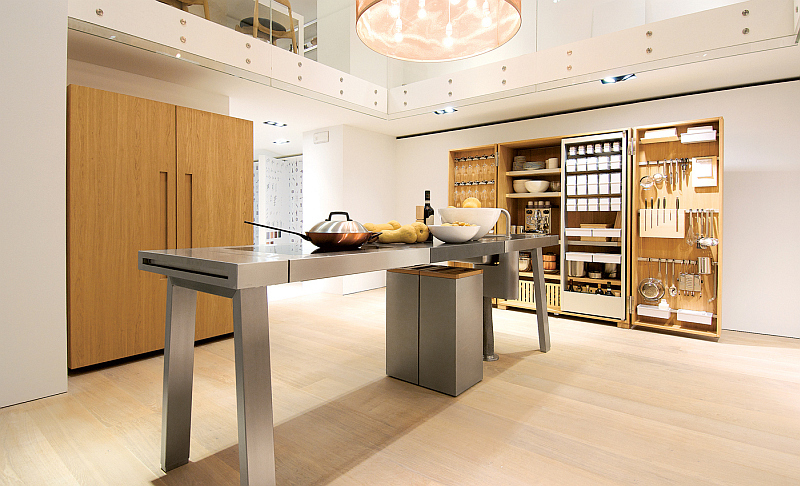 Dinesen is a company with a long and rich tradition in wood craftsmanship. 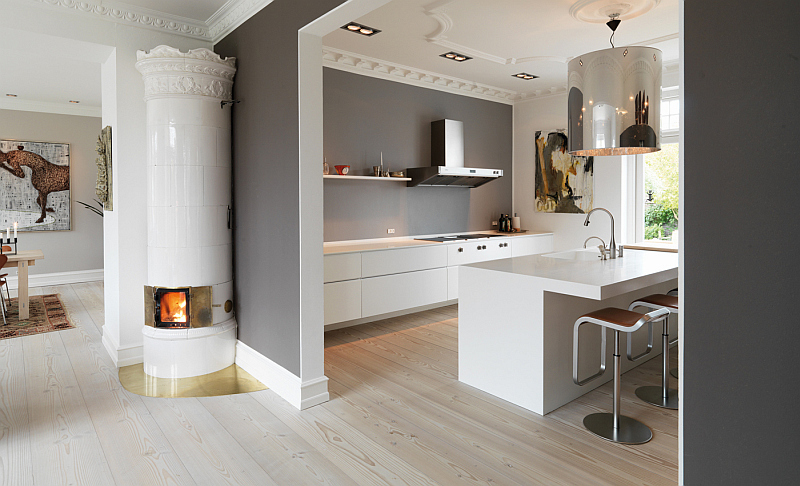 How is it to be the fourth generation that tells the beautiful story of Danish master builder Hans Peter Dinesen? My great-grandfather was interested in technical solutions and wood, my grandfather was interested in manufacturing and wood, and my father was interested in creativity and wood. They all loved the contact with clients and shared the desire to use the individual tree respectfully and to produce what the clients needed within the conditions set by nature. They are no longer with us now, but together, they have created an exciting and obligating legacy that Heidi and I continually work on and develop. It’s a wonderful feeling to sense the powerful values and traditions that are embedded in our long history. And it’s a special pleasure when all this is combined with the profound commitment of our exceptional employees. Considering the fine art and sophistication that you create with wood, it’s next to impossible not to be passionate about it. What is the driving force for you? 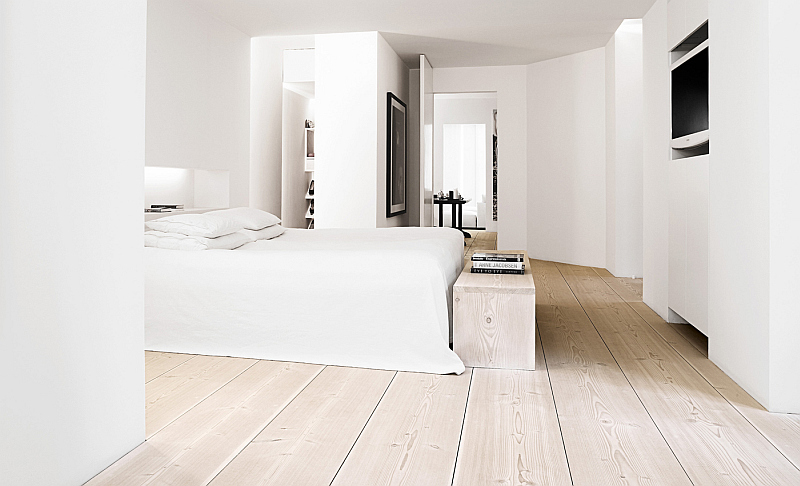 Basically, we’re simply delivering beautiful floorboards. 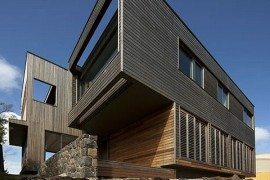 It is our clients along with architects and designers who create the unique solutions based on their passion and creativity. To us, it’s a great joy to listen to the clients and do our best to find the optimal solution. 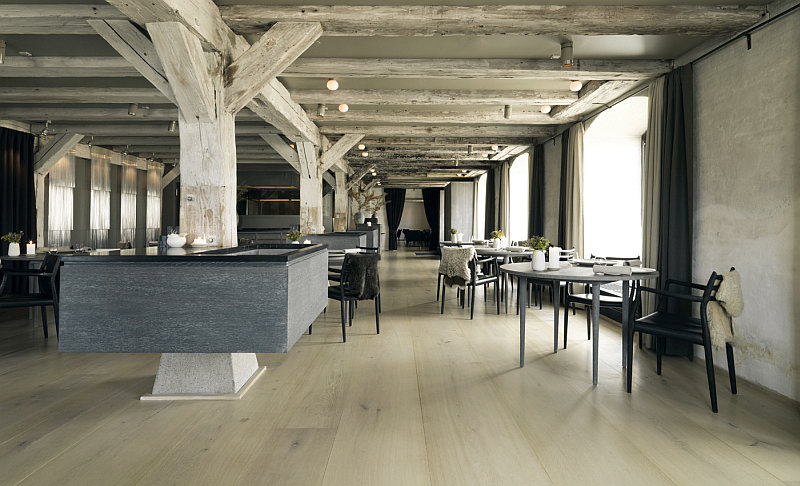 At Dinesen, the clients’ wishes meet what nature makes possible. We find unique planks for unique clients. That is how we can help others create beautiful solutions. The driving force for us is working with the beautiful and simple materials that we love and of course the daily pleasure of interacting directly with our clients. That is a great source of energy and job satisfaction. 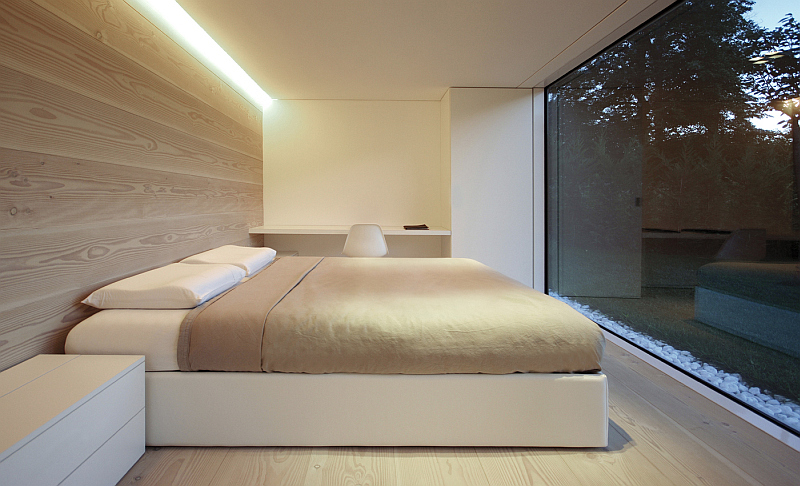 Quality is the “be all and end all” for Dinesen. Is it hard to charm people with your wood? Our planks are honest, sound, convincing, beautiful and solid. In fact, they speak for themselves, and usually, they just need to be presented to the clients in the right context. 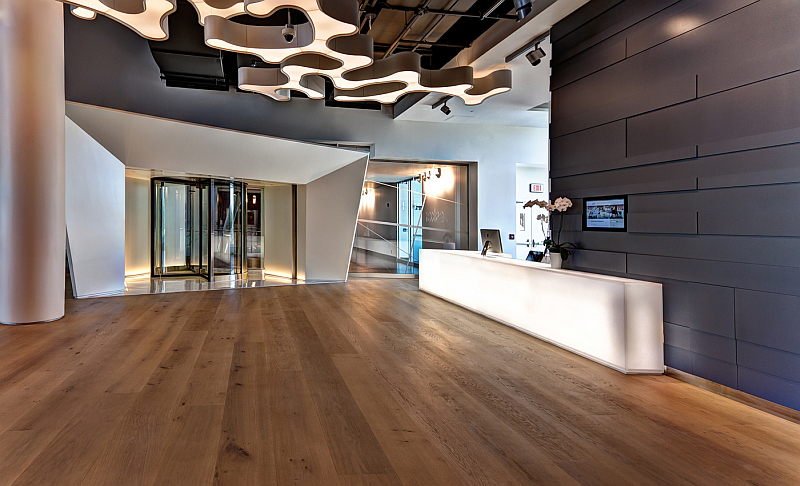 Ideally, the clients should simply be charmed and taken in by the natural beauty of the planks. It should be a little bit like love at first sight. 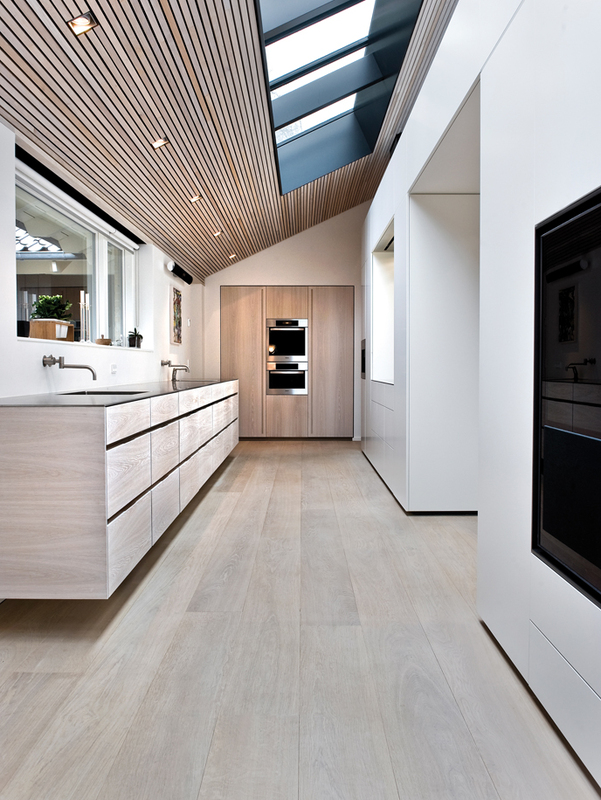 Once the clients have fallen in love with Dinesen, we help them find the perfect solution. 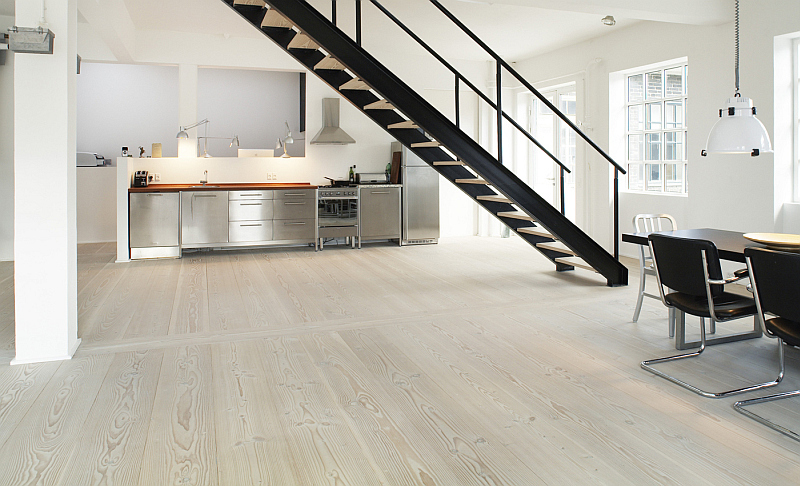 Dinesen’s floorboards provide endless possibilities for aesthetic and functional solutions. 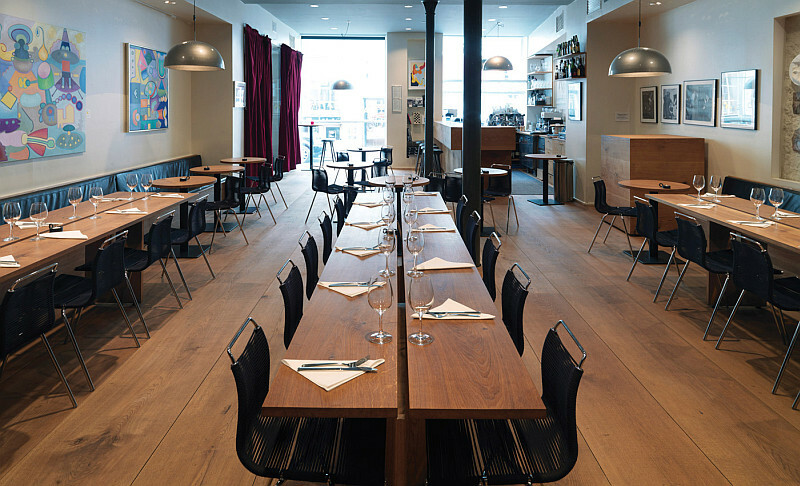 How do you work with designers and architects, and what interests you most in a new client? The direct contact with passionate people is a real pleasure. First of all, it’s really interesting to hear the clients describe their project and why they have contacted us. In addition to that, we love to bring our extensive experience into play and perhaps challenge the clients’ ideas a little. We work on close to 2,000 projects at any given time, and some of them are several years in the making before the actual order is placed. This ongoing dialogue with the clients helps us develop and contributes to successful projects. There is absolutely no upper limit to how much time or how many resources we can put into a project. In many cases, the clients choose to visit us in Jels, where we are proud to present our production facilities, and where the clients can sense our genuine interest and commitment. We are always open to meeting the clients’ wishes and making their design ideas possible. The closer contact we have with our clients, the better our day is. 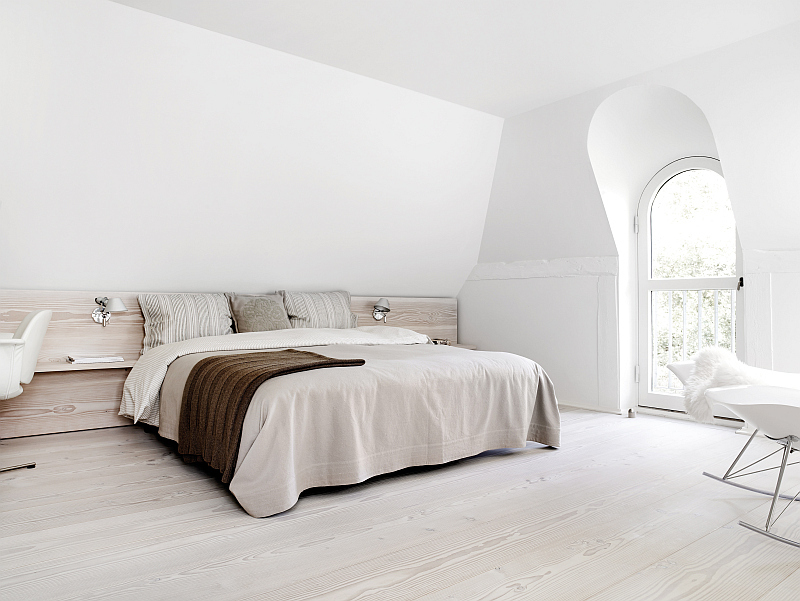 Saying that your floors are of exceptional beauty is nothing but an understatement. Is it because of the wood you use? We often compare the process of producing beautiful planks to gourmet cooking: The best ingredients, the best recipes, the best craftsmanship and the highest possible degree of commitment. We want good and healthy trees grown in accordance with sound, sustainable principles, we want to know where the wood was sourced, and we want to know the foresters. In addition, the tree has to be cut up and processed in the best conceivable manner. That takes time, and the premise is the same as in cooking: the raw ingredients have to be handled right to preserve their unique qualities. That requires a high degree of commitment on every level. 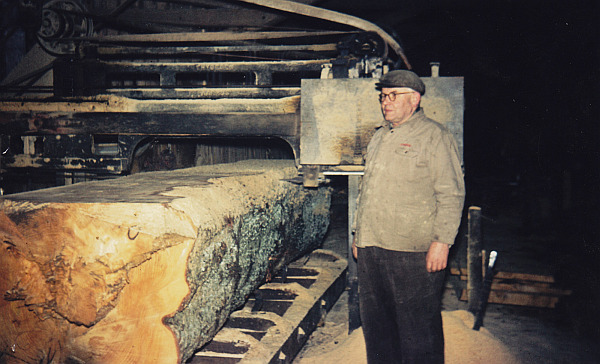 Here, our 115-year history has given us a unique insight which ensures that the unique trees become unique floors, walls or furniture. Essentially, we want to make sure that our planks preserve their individual characteristics. We don’t eliminate all the unique characteristics or kill the wood by gluing it together and coating it all in a thick layer of varnish. To us, the natural beauty should be allowed to speak for itself. Can you give us a small history lesson about the wood you use? What’s so special about it and what does ‘respecting the heritage inherent in the wood’ mean? 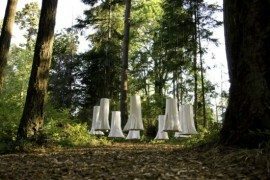 Dinesen has direct contact with forests and sawmills, just as we have direct contact with our clients around the world. That enables us to buy the best wood. We know the forests and the foresters. 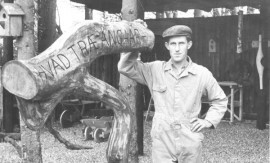 We know that we can only get quality wood because 4-5 generations of foresters have tended the forest with great care. Without their dedication, we wouldn’t have so many beautiful trees. We know that the big, old trees are only felled to make room for new trees and to ensure a sustainable future for the forest. That’s the way it has been done for centuries, and that’s the way it’s still done today. 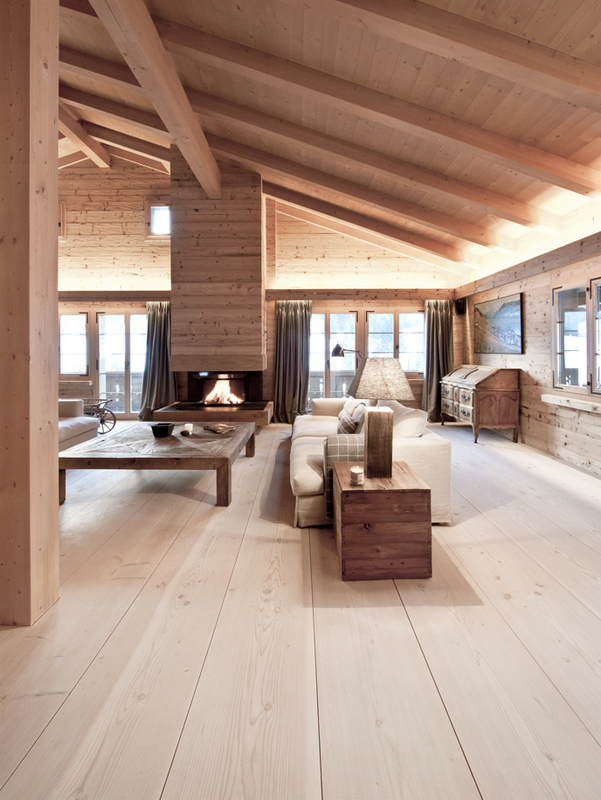 The respect for the natural legacy inherent in the wood is an important concept for us. Maybe the best way I can explain it is this: Of the Douglas firs in Germany that are large enough for our purposes, less than 5 percent are of the right quality. The trees are typically between 45 and 60 metres tall, and of these long trunks we typically take the bottom 5 to 10 metres and very rarely up to 15 metres. All the wood that we don’t take is of course used for other purposes. But because we are so selective, we also want to make optimum use of the wood that does make it through the eye of the needle. All the planks are top quality and equally well suited, just not for the same purposes. That is one of our fascinating tasks: to find the right planks for the individual project. One might say that when the planks come from the same tree they are also entitled to be part of the same floor. But that’s not quite how it works. 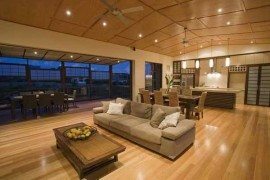 All planks are different, and therefore, we select the planks for our projects individually to ensure a harmonious interplay with other planks from other trees. But all the planks have to be used. And they are, precisely because we listen to our clients and explain the many possibilities to them. What is it that you love most about wood? The fact that all trees are unique. They may look alike, but they are never identical. Just as it is with people, we need to respect the diversity of the trees to have a rewarding interaction. And, not least, we love the amazing versatility of wood. Architects and designers use our planks for just about anything: floors, walls, ceilings, stairs, beds, tables, chairs, bookcases, doors, windows, patios etc. Our planks often bring a uniquely human touch to what might otherwise be fairly cold and minimalist architecture. In combination with other construction materials, they create a very special ambience where concrete, glass and steel appears more beautiful than they would have done on their own. That is an amazing quality. Above all, our planks bring a sense of calm. They are often used in projects that aim for reflection, pleasure or concentration. 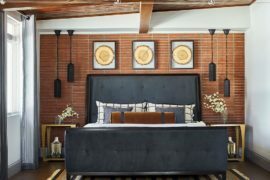 Rooms where people want to present something, where they want to draw on the subtle quality of the planks and their ability to serve as the base for something important or beautiful: art, design, furniture, meetings, meditation or family life. This includes places such as auction houses, galleries, restaurants, churches and, not least, private homes. Our planks appear in a very wide range of contexts. That is also what makes them so unique. You can find Dinesen in a medieval Danish church, a palace in southern Germany, a London gallery, a flat on Manhattan or a private home in Australia. We love being involved in these kinds of projects. 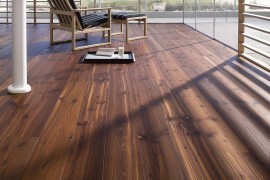 You supplied amazing floorboards for many high-caliber clients. What are some of the projects you’re most fond of? We actually couldn’t tell you. It’s a huge honour for us to be selected as a supplier to prestigious international projects, but the real joy is often in the details, and that applies to small-scale private projects as well. The same is true in relation to the clients. We have very wealthy clients who take their private plane to visit us, but we also have clients who have sold their car to be able to buy Dinesen. It’s the direct contact with very different clients that we really love. Our staff speaks Danish, German, Swedish, Norwegian, English, Spanish and French, so we have the perfect basis to bring our commitment into play. And that makes us happy. What about your favorite designers or architects you worked with? 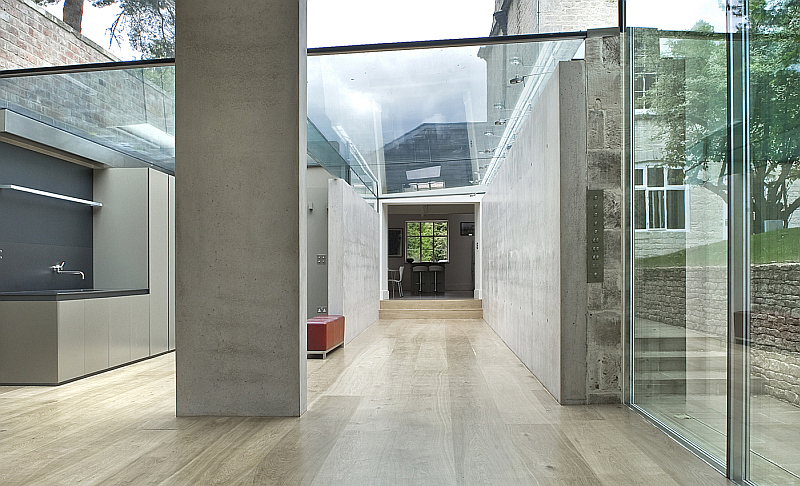 We work with many deeply committed architects and designers, and that really helps us to keep developing. Everyone at Dinesen probably has their own personal favourite, but in fact it may just as well be a young designer, barely out of design school, as a world-renowned architect. 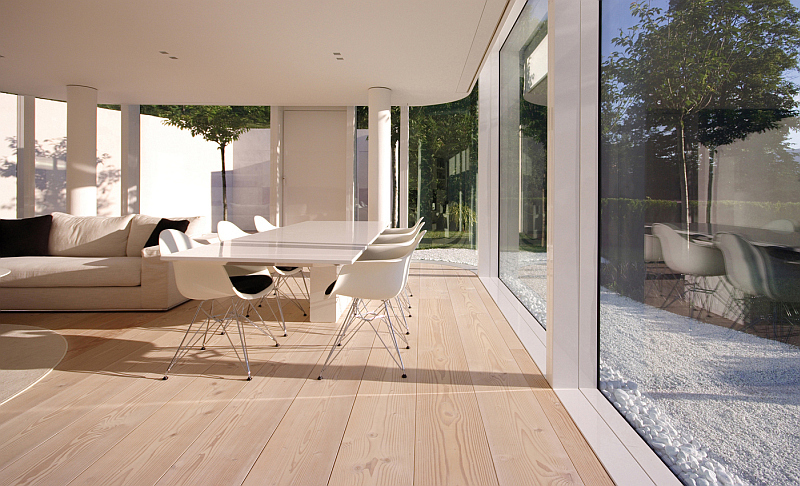 In my opinion, the architect who has had the most profound influence on Dinesen is John Pawson. 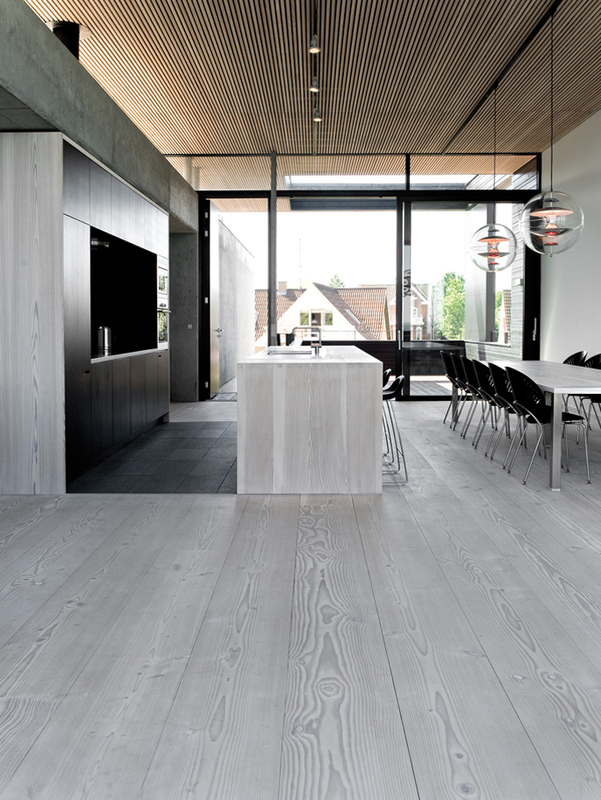 He taught us that our planks can be used for other purposes than flooring, and he taught us that planks from Dinesen are also an effective design element. That has been an eye-opener to us and to many of our clients. This interview is coming to an end. 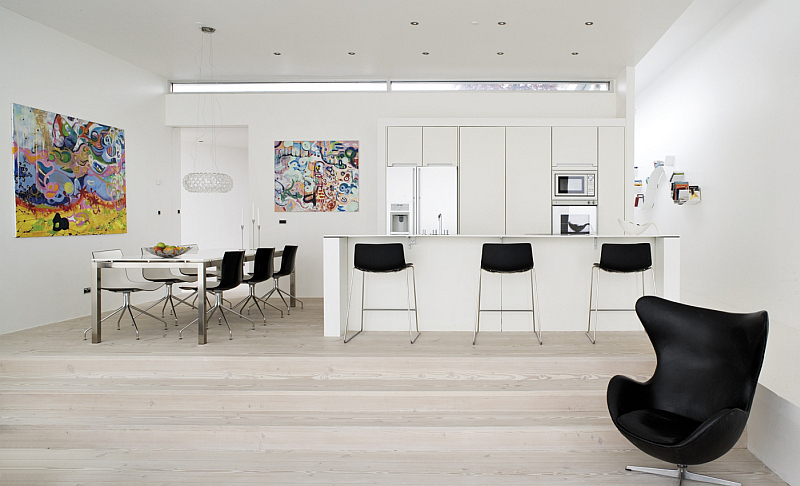 We’d like to thank Dinesen and you for answering these questions for us. But there’s one last thing I’m curious about. 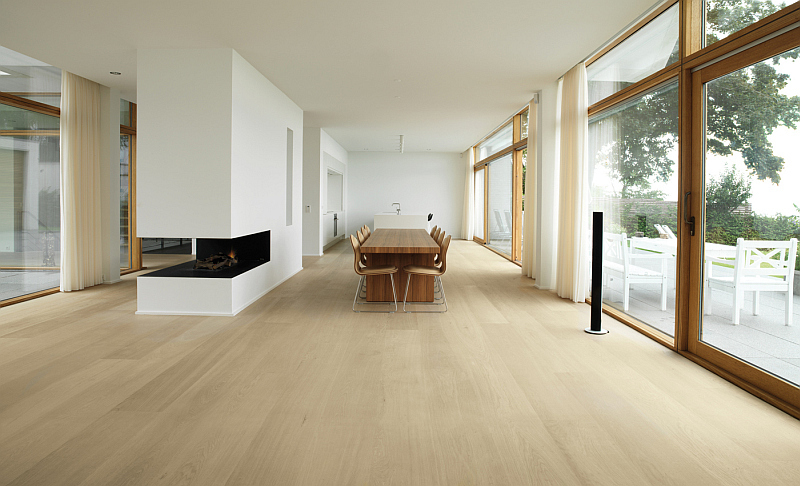 Can you describe the Dinesen style a bit? 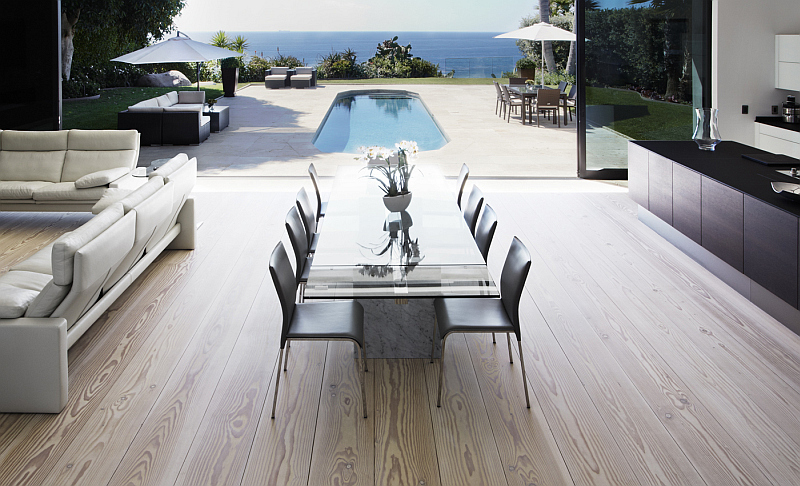 Dinesen does not have a particular style. The style is created by the designers and architects in the projects where they choose to include our planks. 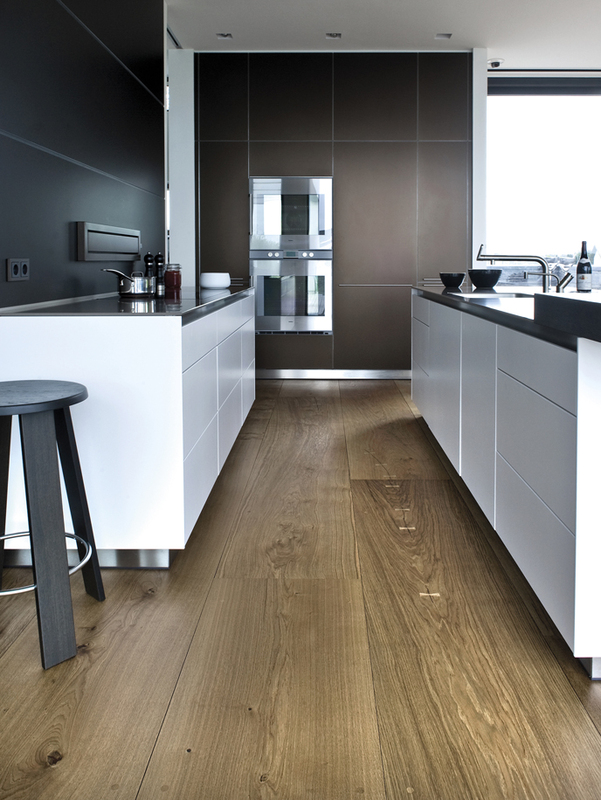 Our planks have an inherent timelessness that makes them exceptionally versatile. They form the basis for your life, and they develop along with you as your personal style might change over the years. The floor is equally perfect for antiques and for modern designer furniture. The floor is beautiful with Persian rugs, and it is beautiful when it is bare. All because it consists, essentially, of simple and unique planks. We hope you liked it and we hope you’ll be inspired by these amazing pictures.